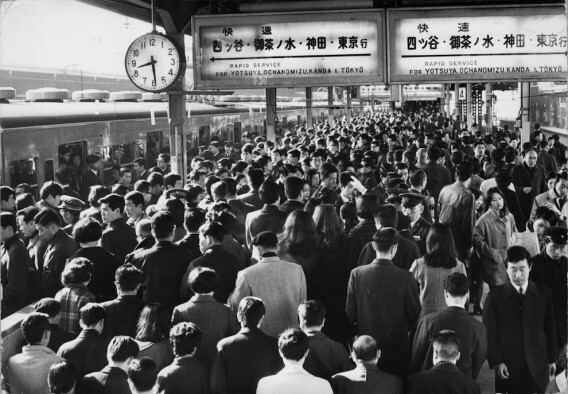 Down on the street I join the silent throng making their way on the same journey. Every face looks the same. Every eye so empty that I cannot bear it, I wonder what would happen if everyone took their plugs out, what would happen to the world. I place my own plug to my temple. Today I would like to spotlight one of my fellow authors in ‘Mechanized Masterpieces 2, an American Anthology’; J. R. Potter and his short story ‘Rise of the House of Usher’ based on Poe’s classic work ‘Fall of the House of Usher’. A lover of graphic novels and the occult fiction of the late great John Bellairs, James gravitated towards the paranormal world from an early age. Watching the first episode of The X-Files with his older brother was a transformative experience, as well as an education in great storytelling and myth-making. Since “growing up,” James has devoted his time to finding his voice through writing, publishing short fiction in The Portland Review, and winning two international short story competitions for science fiction and horror. When he’s not writing, he tours with his incredible wife Amy as “The Crooked Angels,” an Americana duo specializing in rocking your socks off. Be sure and enter the RAFFLECOPTER contest to win some great prizes from Xchyler Publishing! 1. Please share how you came up with the concept for your story? 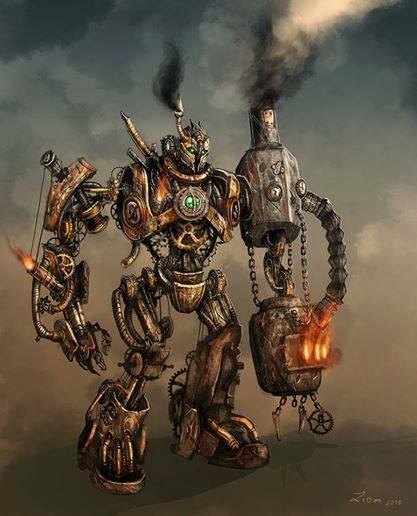 Today I would like to spotlight one of my fellow authors in ‘Mechanized Masterpieces 2, an American Anthology’; D. Lee Jortner and her short story ‘Payoff for Aire-Pirate Pete’. Playing with imaginary friends and writing and directing plays in the neighbor’s garage filled D. Lee Jortner’s childhood. Today she lets her imagination flow onto her keyboard as she writes mystery, fantasy and steampunk stories and novels. “Payoff for Air-Pirate Pete” is her first short story for Xchyler Publishing. She also enjoys her marketing role with the company and teaching English composition at Ivy Tech Community College in Valparaiso, Indiana. When not writing or working, Jortner is usually busy with her husband, children or grandchildren. Please share how you came up with the concept for your story? Mechanized Masterpieces 2 – An American Anthology! Mechanized Masterpieces 2 page updated! 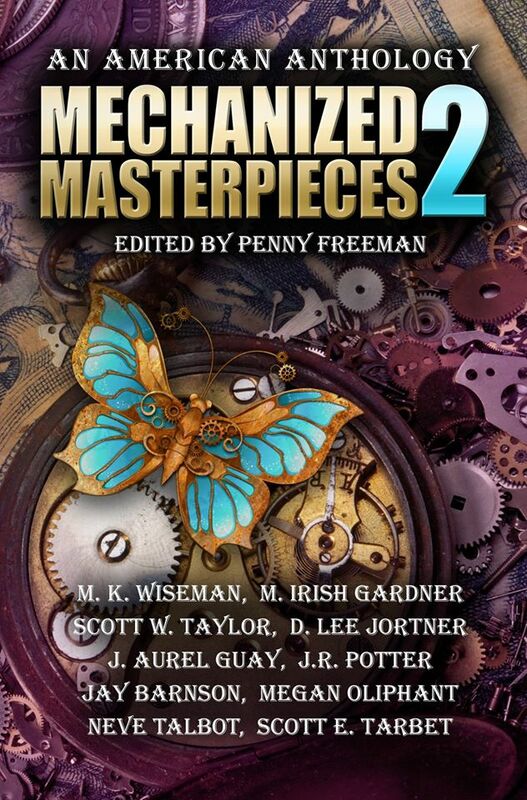 The release date for Mechanized Masterpieces II an American Anthology is fast approaching. My story just passed line editing and is now in the hands of the proof readers! The official release date is February 28th, but Advance reader copies will be available near the end of January. Let me know if you want to support us by reading and reviewing this great anthology before the release date!